When we were still in our R&D stage for our menu, we wanted our food and beverages to not only look good but we were determined that it has to taste good as well. We experimented with so many different types of recipes and tasted over 100 cups of milkshake, until this time when we tried adding in scoops of Imported Premium Australian Vanilla Ice Cream. 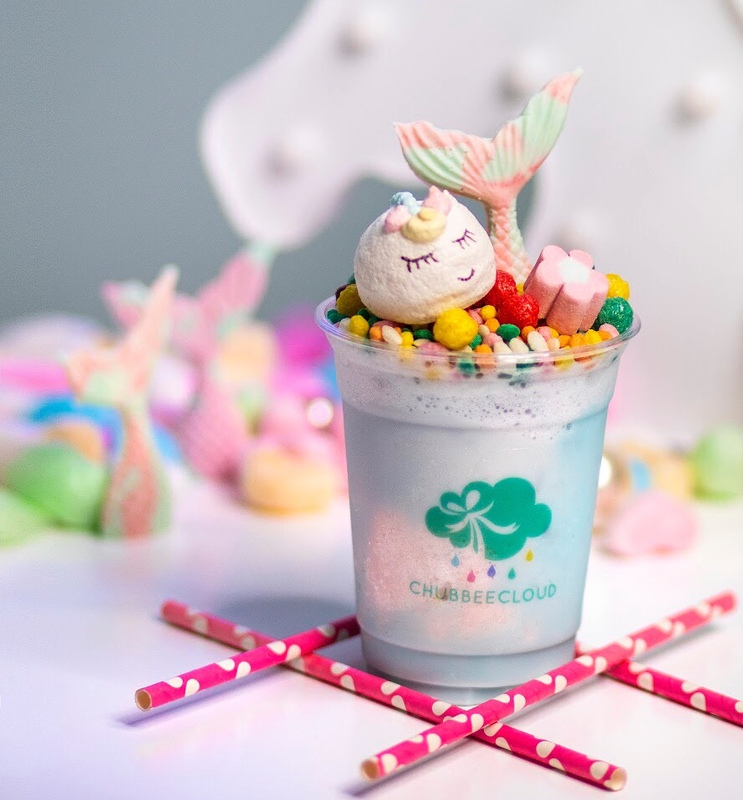 At that very moment, knew that even though it would cost us a little extra, this is the Magical Mericorn Milkshake that we want to serve you, #becauseitsyouthatmatters. Come on over and taste the thick, creamy texture that melts in your mouth with each sip you take. Did you know that every kitty marshmallow are handcrafted in house by our boss? From a marshmallow that just sits on top in the very beginning, it now melts into your Hot Rich Charcoal Chocolate and Hot Tropical Coconut Matcha, adding a little more sweetness into your drink (and life)! #TeamDiscoverKL was over at our cafe the other day and here's what they have to say about our Signature Hot Mallow Bath - Charcoal Chocolate. Quoting #TeamDiscoverKL "As a sucker for chocolates, it was probably the best hot chocolate beverage we have ever had. We’re not merely singing praises either as the hot chocolate is made with real chocolate and none of the cocoa powder nonsense." Yes! Underneath the kitty marshmallow lies 3 generous scoops chocolate shavings and a pinch of activated charcoal in each cup of Signature Hot Mallow Bath - Charcoal Chocolate. What about our Signature Hot Mallow Bath - Tropical Coconut Matcha? 2 generous scoops of matcha powder and a pinch of coconut powder sprinkled with toasted coconut flakes to bring the taste of Nippon right to you!